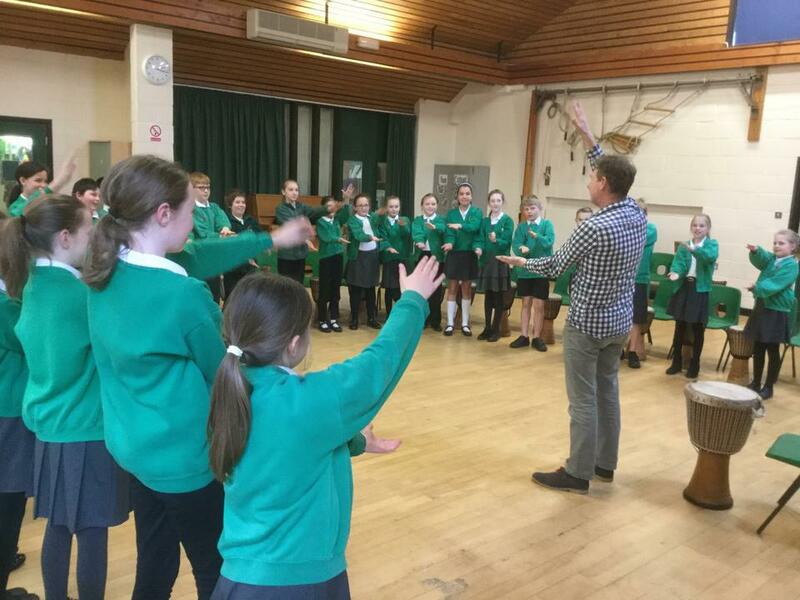 Drumming workshops for pupils throughout the school went off with a bang! 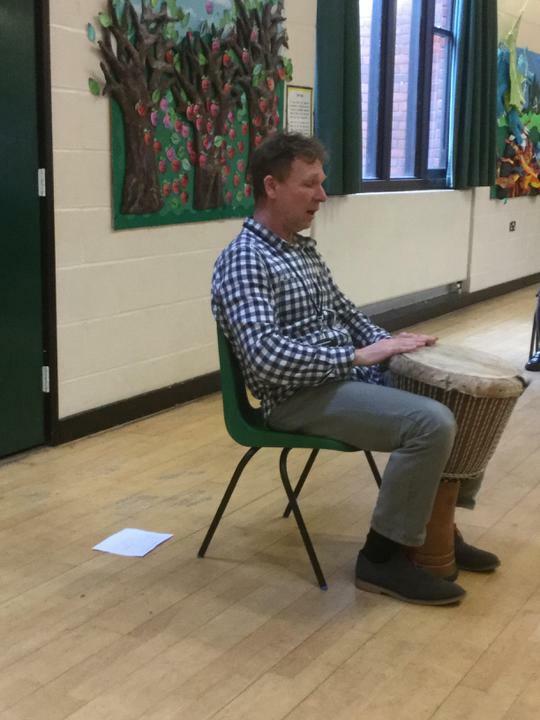 Dan Sceats from Essex Music Services came in to deliver the African drumming sessions on Friday 23rd February and every class got a chance to test their rhythm. The children loved the opportunity to make a noise and learn different ways to play the drums with their hands.